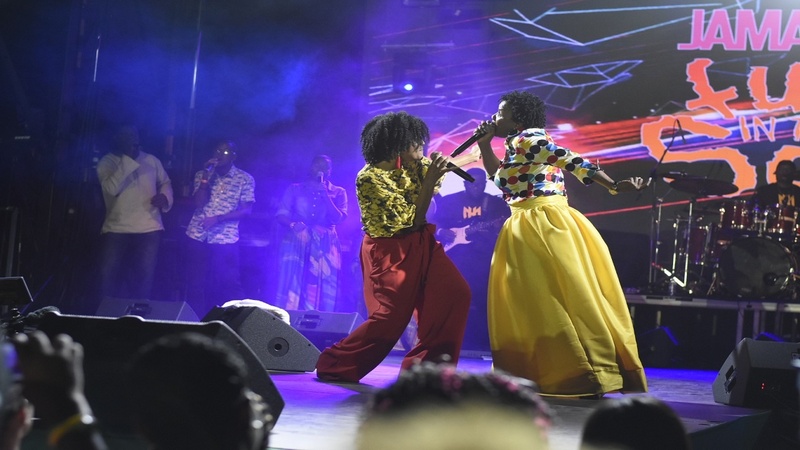 The thousands that flocked to Heroes Circle in Kingston on Saturday for the annual Fun in the Son family day, were kept on an ecstatic plateau during the concert section. 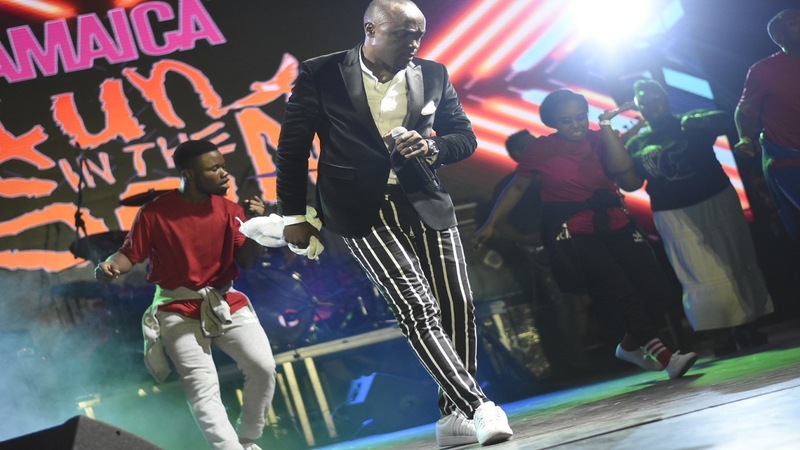 All the main acts delivered solid sets that kept the audience engaged throughout, however the event reached a crescendo with the performance by Kevin Downswell. Downswell, the penultimate act of the night, had the crowd singing and praising in various forms including running, jumping, skipping and waving rags. Downsell maintained a positive high with songs such as ‘I Feel Like Running’, ‘Already Done’ and ‘Goodbye World’. 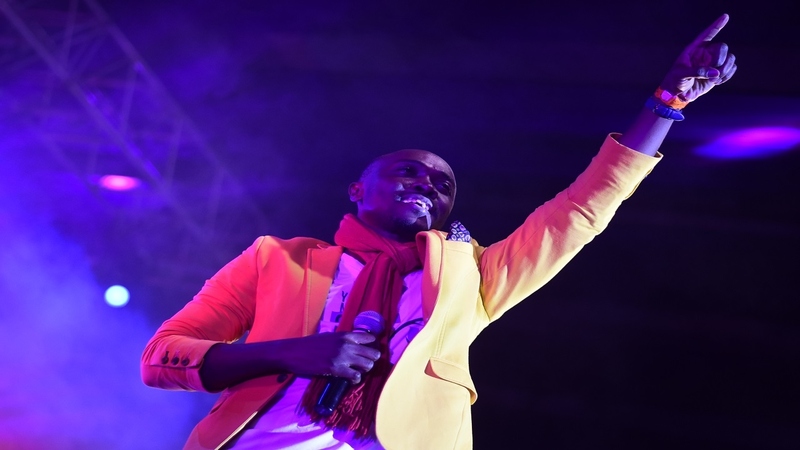 He invited American gospel act Donnie McClurkin for ‘You Make Me Stronger’ and local singer Alaine for ‘If It’s Not You’, receiving loud cheers of approval for both duets. Immediately before that, Marion Hall, formerly dancell stalwart Lady Saw, had raised the energy with a performance that included a testimony of her struggles since she gave her life to Christ. 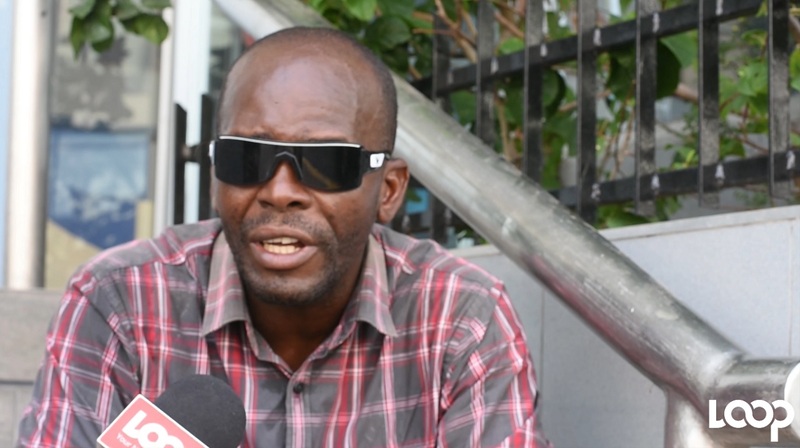 Hall admitted that although having various assets, money has not been pouring in as it used to, and that resulted in her water being cut off by the National Water Commission recently. She said, after praying to the Lord, rain fell and provided her with water twice before funds started coming from various sources for her to take care of the bill. She did songs such as ‘I Won’t Worry’ and ‘Pray For You’, for which she called Carlene Davis, and ‘Room In My House’. Davis, Papa San and Rondell Positive also delivered strong sets. The all-day Fun In The Son festival had a carnival-like atmosphere which included children, health and wealth villages, as well as a six-a-side football competition. Also, the third-place World Cup playoff between England and Belgium was shown on screen, with a food court provided by main sponsor Best Dressed Chicken. A number of members of the crowd were also baptised during the even, which according to Tommy Cowan, the CEO of Glory Music, organisers of Fun in the Son, is the purpose of the festival. Cowan said, “it is about the transformation of lives and not so much about the crowd and performances, but that people will come and their lives will be changed forever and that they will also go out and change other people's lives. 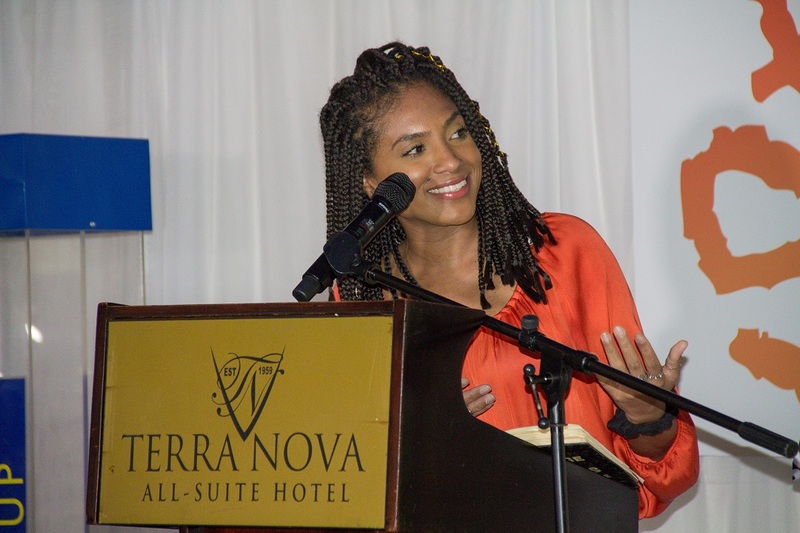 “It has been amazing as the crowd went beyond the capacity that we prepared for,” Cowan said.